Operation Quyet Thang 137 was conducted in support of the 22nd (ARVN) Div. The 119th Avn Company joined other elements of the battalion in lifting 320 troops from Phu Cat to LZ Alpha (CR099410) on the peninsula north of Qui Nhon. An additional 100 troops were landed at LZ Bravo (CR 075495). Intense ground fire was received from LZ Alpha, and two armed UH-1Bs were shot down and exploded on impact. All crew members were killed. Four other aircraft were also hit with one additional crewman being killed. 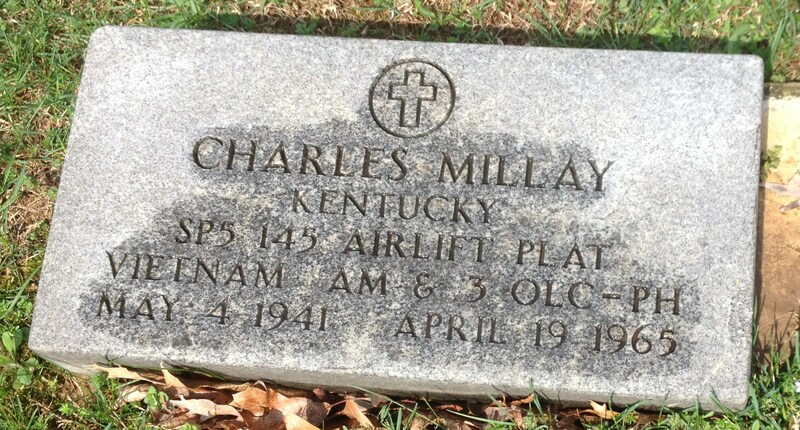 SP5 Frankie Millay was onboard UH-1B Gunship 63-08632, (Miss Oklahoma), when hostile NVA force engaged it. The aircraft was struck by ground fire. WO Daniel Bishop and 1LT Joseph Thorne, pilots, SP-5 Mills, the doorgunner, SP4 Olivar, the crew chief, were also onboard. The crew was providing close air support for a combat assault mission north of Qui Nhon at LZ Alpha. The 145th was assigned to the 52nd Aviation Battalion at the time of their deaths. served with him in the 145th. Remembering you this day as I search the wall. Just looking through an old album and came across a couple of photos of Frank. Got me to search the wall and remember what a great guy he was. He was a very good soldier and it was an honor to train and serve with him. He will be remembered by me till my last day. 22 Mar 1999 We served together in Nam with the 145th Aviation Battalion, as "shotgun" volunteers from the 25th Infantry Division, Hawaii. Frankie is my uncle I never knew. He is my mom's brother. I have always thought and prayed for him for as long as I can remember. I am very proud of my uncle and I love him dearly even though I was only 2 years old. Thank you, Uncle Frankie, for dying for us all. I was one of the replacements after he was killed. He is in my mind forever. Was going to be a pen-pal. A Boy Who Misses Kentucky (written by Frankie on a picture I have). I never met Frankie, but was going to be a pen-pal. A good friend of mine's boyfriend was friends with Frankie and he asked me if I would write to him. I was just 18 years old. I still have Frankie's picture with the words, "A boy who misses Kentucky" written on the back and signed "Frankie Millay". 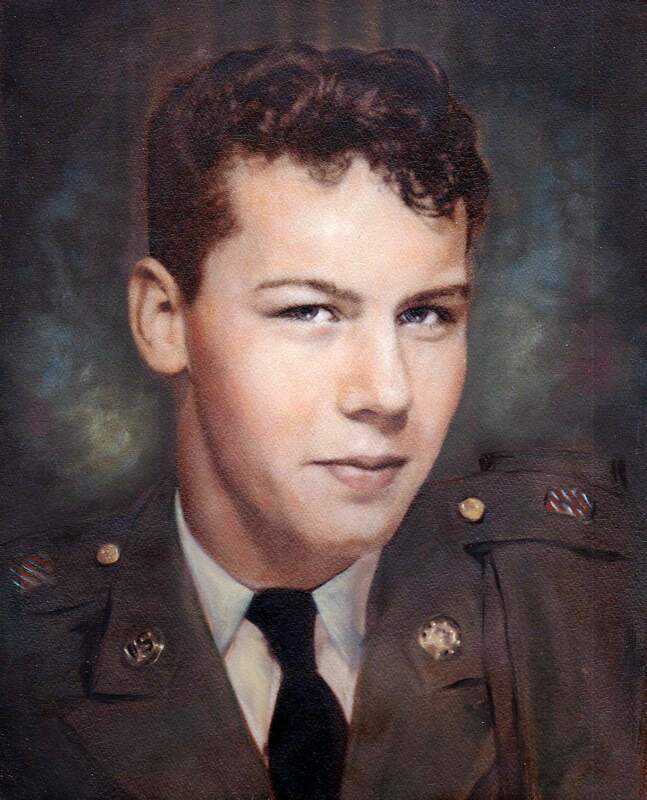 Even though I never met him or got to write (he was killed very soon after), I have always kept his picture and thought of him and the years he has missed. I am so glad we now honor and respect our military and understand if not for them, we would not be free.